Collects Captain America (1968) #193-200. 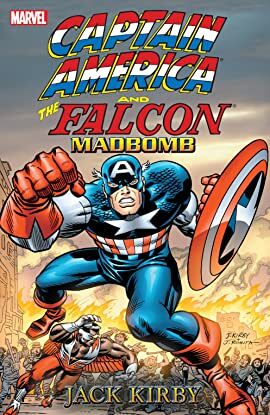 Captain America and the Falcon embark on a vast, desperate search for the most malignant conspirators in our history - and their insidious creation: the Madbomb! 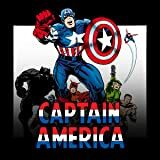 On the 200th anniversary of the United States, America will die - and only Cap and the Falcon can save it! Plus: Captain America stands alone against an army of underground killers! It's cataclysmic Kirby action in the mind-boggling Marvel manner!